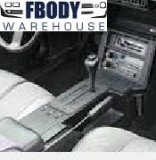 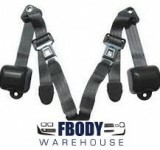 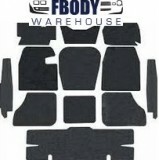 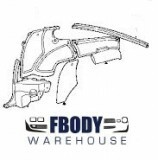 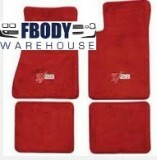 The interior cabin of your Camaro is a snap to whip into shape with parts from Fbodywarehouse. 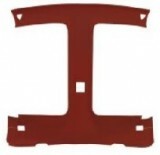 We offer many new replacement parts in the sections below. 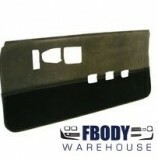 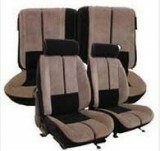 From headliners, seat covers, and carpets, to the door panel and plastic trim parts you need we have them!